Postage stamps are mini-passports that allow the traveler to discover the mysteries of the world and the history of a destination from the comfort of home. Family selecting destination for stamp staycation. Through the magic of postage stamps one can stay at home and experience the world! Stamps are the vehicle that can carry a family on a cross-country trip or an adventure beneath the sea. 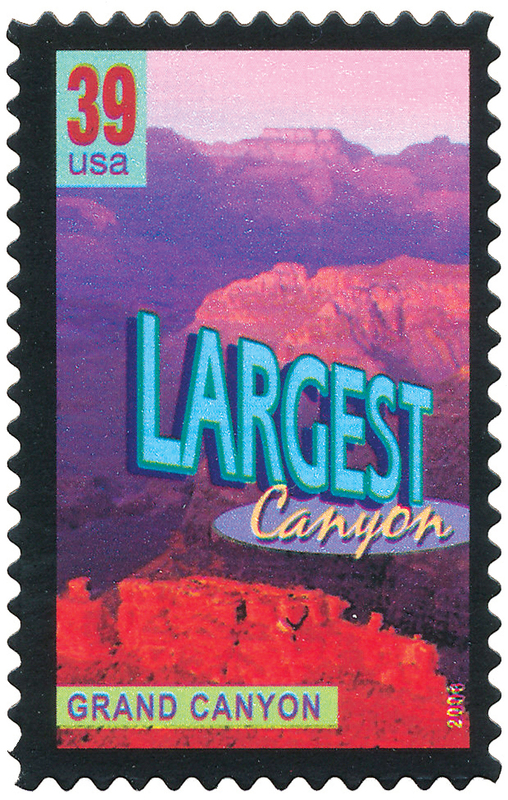 The American Philatelic Society — America’s stamp club — introduces “Stamp Staycations.” Through the magic of postage stamps one can stay at home and experience the world! Become a time traveler and visit the Civil War, or go abroad to the Louvre to marvel at the world’s art masterpieces. Tour the nation’s national parks, from the Grand Canyon to the Great Smokies, or revisit the movies to meet Luke Skywalker and R2-D2. Stamps are the vehicle that can carry a family on a cross-country trip or an adventure beneath the sea. Let the APS be your stamp staycation “cruise director.” Visit http://stamps.org/ Staycation.pdf for activities and more information. Just what exactly is a “staycation?” According to the online Merriam-Webster dictionary, “a staycation is a vacation spent at home or nearby.” The concept has been around for almost eight years and more Americans are taking staycations than ever before. The reasons for this growing phenomena range from saving money to spending more time with the family, from boosting the local economy to avoiding the hassles of travel. It also is the perfect vacation solution when family members are unable to travel. The first step to any successful vacation is the plan. When to go? Look at the calendar, select a start date and the duration of the vacation. Remember a staycation should be special, not just like any other day. Where to go? With postage stamps as the “travel agent,” the world is at the travelers fingertips. 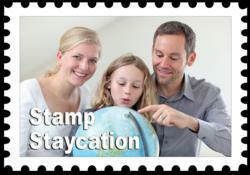 Also, with a Stamp Staycation, families are not limited to just one destination or activity. Each family member can plan their own trip. A Stamp Staycation is perfect when the grandkids come for a visit. Destination possibilities are only limited by the traveler’s imagination. What to see and do? Investigate the planned destination or activity at the library or online. Map out the route, sights to see, and things to do. Once the destination or activity has been selected, begin the search for stamps. They are easier than ever to find using the Internet. 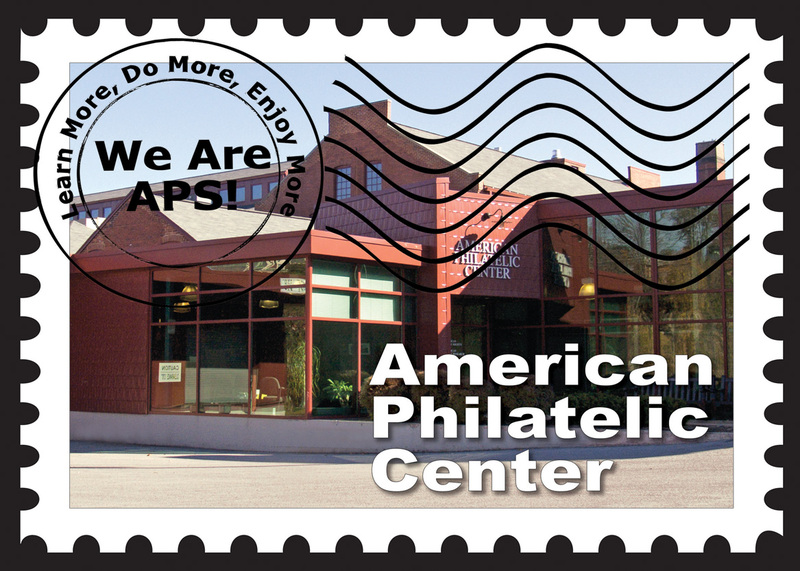 The APS has more than 600 dealer members whose contact information, including websites and e-mail, can be found at http://stamps.org/Dealers. The listing is searchable by topic and by geographic location. In addition to the Internet, your local post office and the mail delivered to private homes or businesses have always been a good way to acquire stamps. Another good source for stamps and postcards, and a fun side trip as well, might be to attend one of the stamp shows in your area, and admission is usually free. 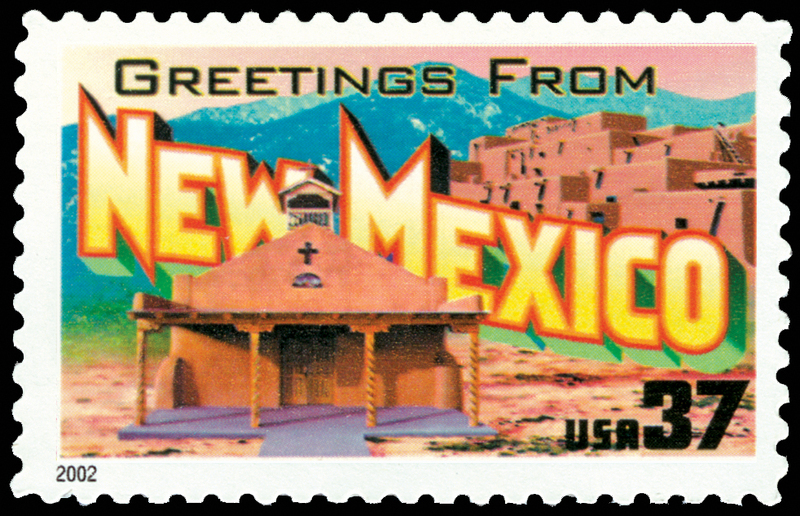 To find a local stamp show, visit http://stamps.org/Show-Calendar. Not sure where to go? 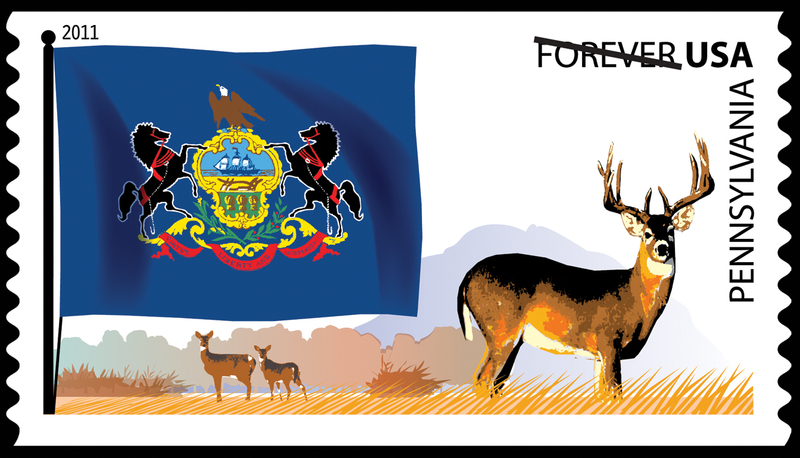 The APS has a series of free downloadable, full-color mini-stamp albums that could serve as a travel guide for your trip. The mini-albums cover topics such as fishing, baseball, toys, national parks, states, holidays, the Olympics, and more. 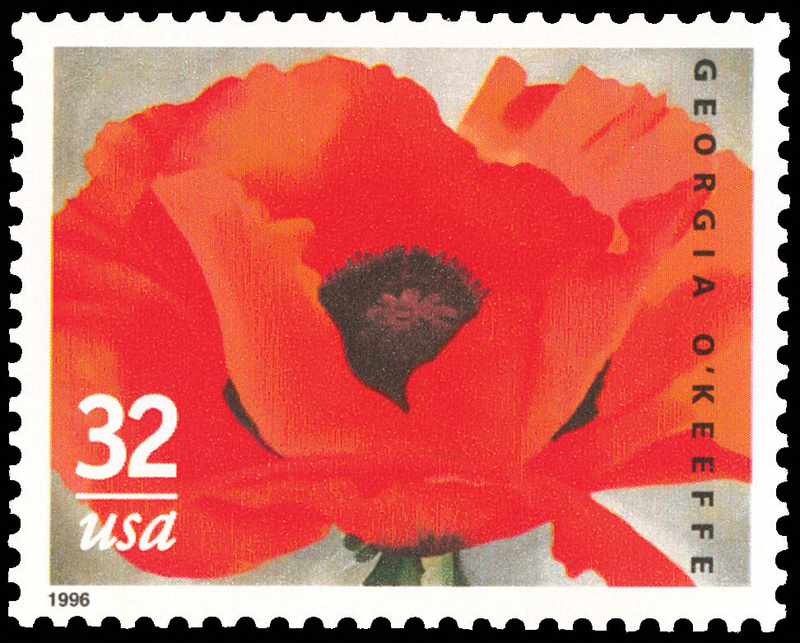 In addition to the color images of the stamps, mini-histories of the story behind each stamp are included (http://stamps.org/Free-Album-Pages). Travelers also can have fun creating their own Stamp Staycation album. Along with the stamps featuring highlights of the trip, the album might include maps, postcards, photos of sights appearing on the stamps or any “side trips” you might can to make — such as a local zoo, planetarium, museum, etc. — and a journal. 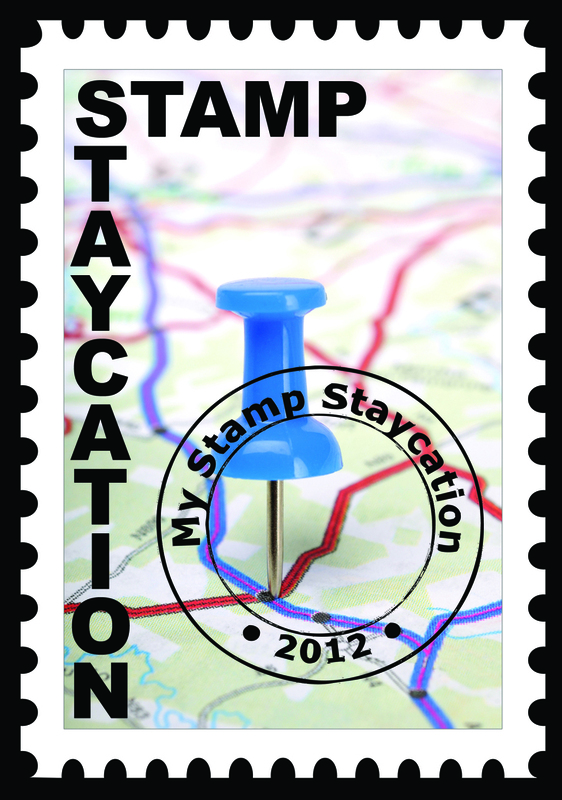 As with the choice of destinations, the Stamp Staycation album can include anything the traveler desires. Taking a stamp vacation is not just limited to summertime. Anytime is a perfect time to take a Stamp Staycation. Plan one today!